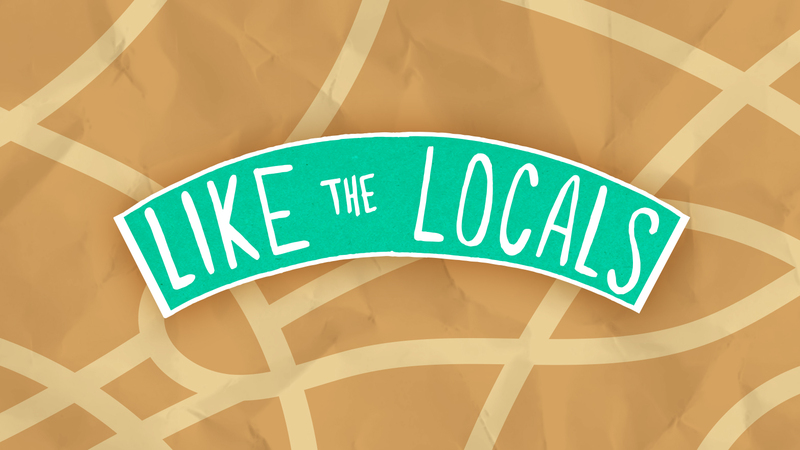 Like the Locals follows a city native as they enjoy their favorite attractions in their hometown. It is a day in the life jaunt through a city through the eyes of a local. You’ll see some of the best places you haven’t read about in the tour books – from food, to fun, to drinks. See it their way… Like the Locals!